Chef Anthony Bourdain has died aged 61. Bourdain was reportedly in France with his friend Eric Ripert when he was found unresponsive in his hotel room. It is understood he took his own life. It is with extraordinary sadness we can confirm the death of our friend and colleague, Anthony Bourdain. His love of great adventure, new friends, fine food and drink and the remarkable stories of the world made him a unique storyteller. His talents never ceased to amaze us and we will miss him very much. Our thoughts and prayers are with his daughter and family at this incredibly difficult time. Bourdain was a master in the kitchen, before moving on to shows and books, helping audiences think differently about food, travel and themselves. 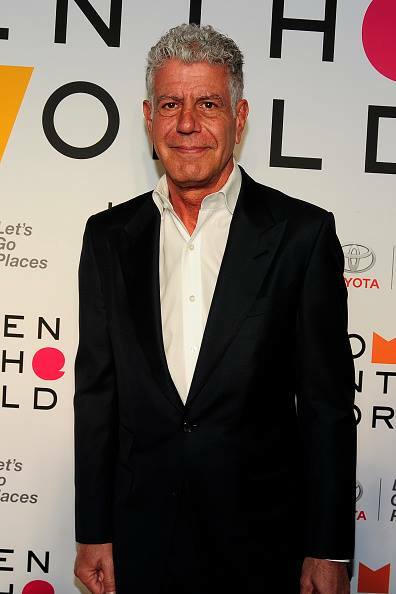 As well as campaigning for better working conditions for restaurant staff, Bourdain advocated for marginalised populations. Throughout his fruitful career, the American chef received practically every award in the industry. 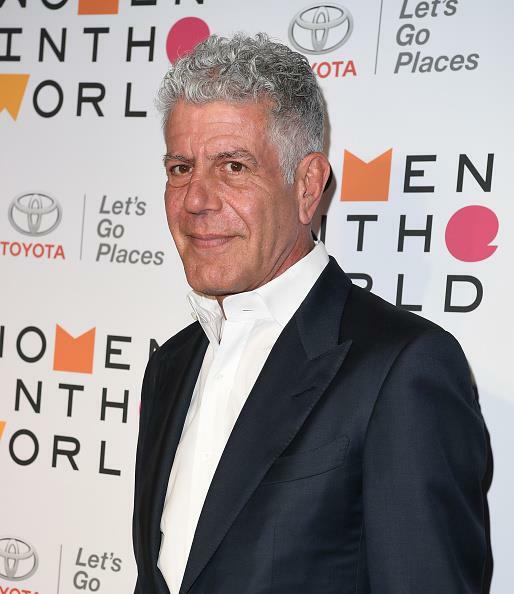 The Peabody Award judges honoured Bourdain and Parts Unknown for ‘expanding our palates and horizons in equal measure’. He’s irreverent, honest, curious, never condescending, never obsequious. People open up to him and, in doing so, often reveal more about their hometowns or homelands than a traditional reporter could hope to document. The Smithsonian once called him ‘the original rock star’ of the culinary world, ‘the Elvis of bad boy chefs’. It was an 1999 New Yorker article titled ‘Don’t Eat Before Reading This’ that set him on a path to international stardum after he made it into his Kitchen Confidential: Adventures in the Culinary Underbelly book. Before becoming a linchpin of CNN’s prime time schedule, Bourdain hosted A Cook’s Tour on the Food Network. He then created Anthony Bourdain: No Reservations on the Travel Channel which was a breakout hit, earning two Emmy Awards and gaining over a dozen nominations. We ask very simple questions: What makes you happy? What do you eat? What do you like to cook? And everywhere in the world we go and ask these very simple questions, we tend to get some really astonishing answers. Season 11 of Bourdain’s popular Parts Unknown premiered on CNNlast month.